Dr. Thomas Lodi has always been something of a brilliant enigma within the oncology community. His take on integrative, alternative and nutritional solutions to treating cancer has been viewed as radical. The rather direct stance he takes regarding empowering his patients to understand their body’s ability to heal using his program leaves some, if not many, estranged. 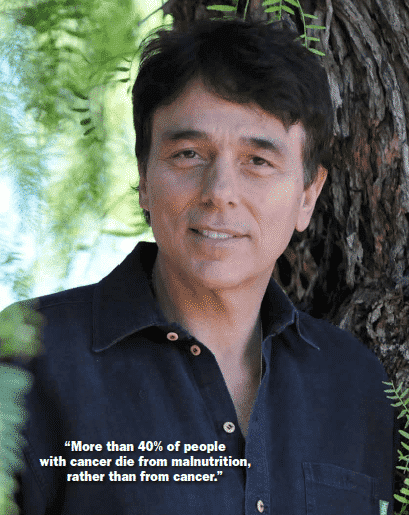 Despite all of this, his cancer treatments have revolutionized the integrative side of the oncology industry worldwide and led many patients with cancer to the root of real healing and health restoration. 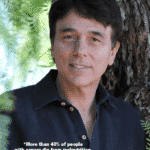 Nine years ago, Dr. Lodi founded his practice at An Oasis of Healing in Mesa, Arizona. At the time, few if any, other centers provided a true mix of conventional and alternative medicine to help patients actually heal from their cancer. Add to the mix an organic whole foods diet, whole body cleansing, and spiritual healing, Dr. Thomas Lodi pioneered an integrative cancer treatment approach which has now become the definitive route for those unsatisfied with the modern cancer treatment system. Thomas Lodi has been practicing medicine for over 28 years. Prior to attending medical school, Dr. Lodi practiced as a clinical psychologist during which time he was director of psychological services for a 240 bed in patient facility in Hawaii. After graduating from the University of Hawaii School of Medicine in 1985, Dr. Lodi served as a visiting Clinical Fellow at Columbia University College of Physicians and Surgeons in New York City, where he also underwent training in Internal Medicine. From 1991 to 1996, Dr. Lodi was appointed as Clinical Instructor of Medicine at the University of Hawaii School of Medicine. For the first ten years of his medical career, Dr. Thomas Lodi worked in conventional settings as an internal medicine specialist, urgent care physician, and as an intensivist in ICU and CCU departments of various hospitals. Subsequently, Dr. Lodi continued his search for more effective and less toxic cancer therapies by training around the world, from Japan to Europe to Mexico and all around the US. Although he occasionally sees patients with a variety of medical conditions, Dr. Lodi has narrowed his scope of practice through specific training and extensive experience over the past 12 years, to Integrative Oncology (caring for people with cancer). 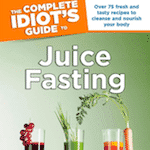 On page 200, Dr. Lodi reveals his view on Juicing and Juice Fasting. 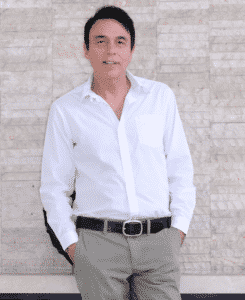 Thomas Lodi combines the best alternative therapies with the best conventional ones. Here he talks about his methods and shares health information that is essential reading – whether you have a cancer diagnosis or want to learn more. Download the full Medicine Man article. Introduction and Interview done by Sarah Best for Get Fresh Magazine. Listen to Dr. Kim as she interviews Dr. Lodi on variety of cancers, including Prostate, Breast and Colon Cancers.